Continental Mold Defense is designed for use in interior wall and ceiling applications and offers enhanced protection against mold and mildew that can cause deterioration and/or stains. 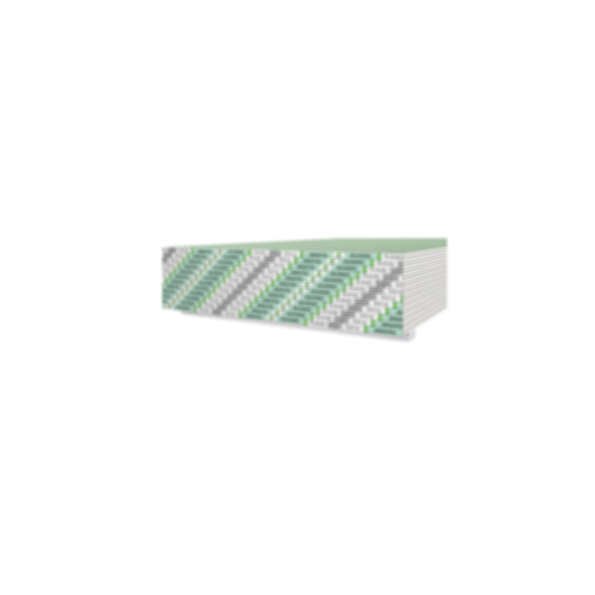 It contains a non-combustible, mold-, mildew- and moisture-treated gypsum core with treated paper facings on the front (green), back and long edges. This product will accommodate a variety of decorative treatments after proper surface preparation.